Rider Time! 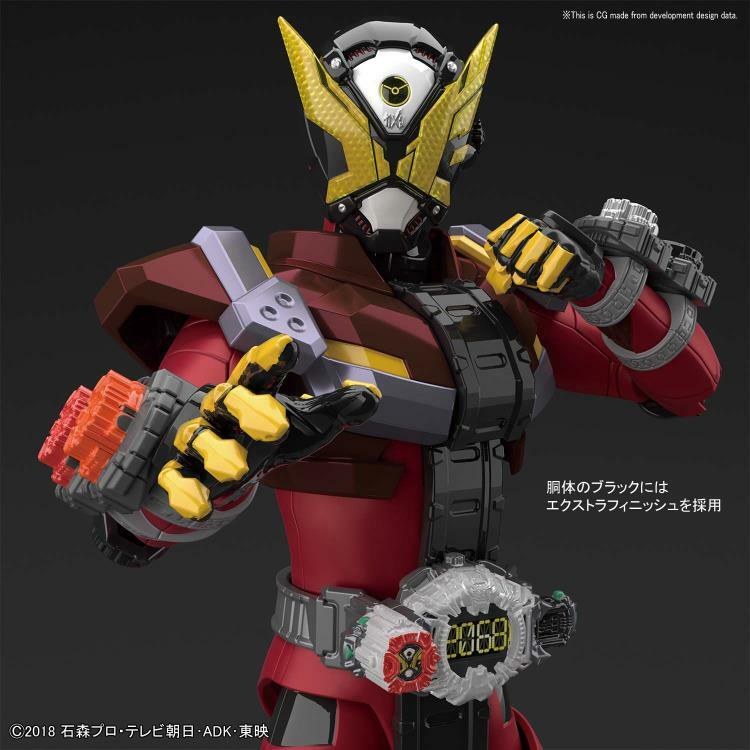 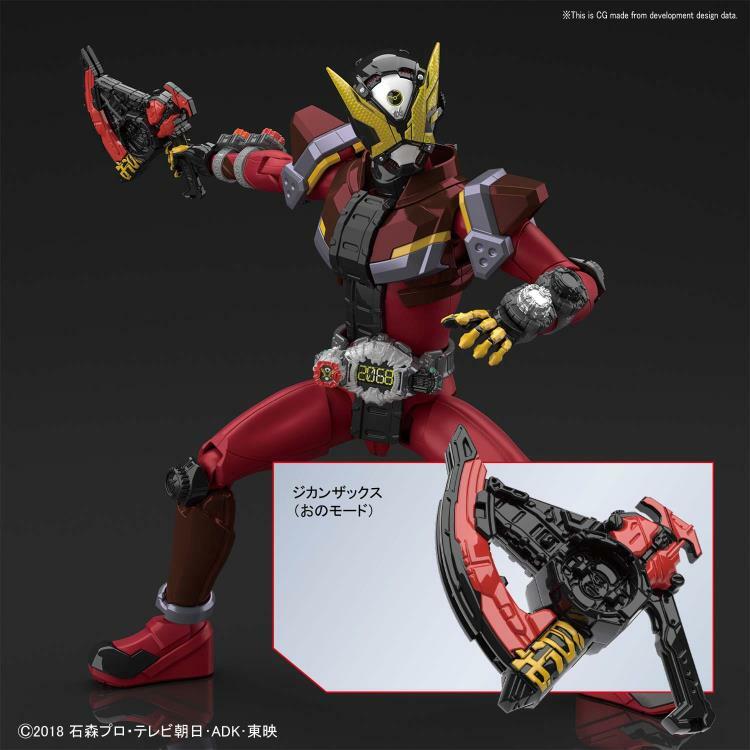 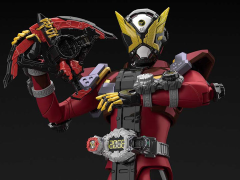 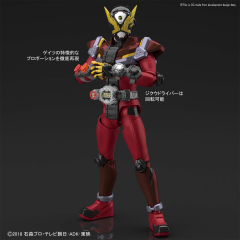 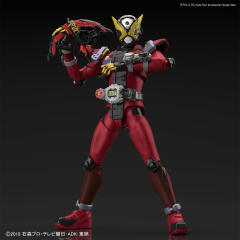 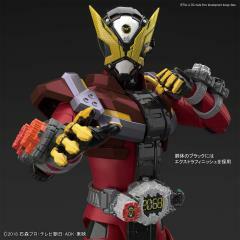 Joining the Figure-rise Standard line up is the second Kamen Rider from the 20th Heisei era series, Geiz! This model kit features color part separation including extra finish parts throughout the black colored pieces, this well detailed and proportioned figure can replicate various action poses. 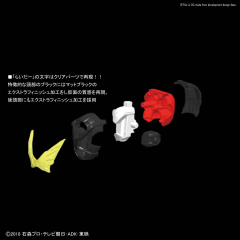 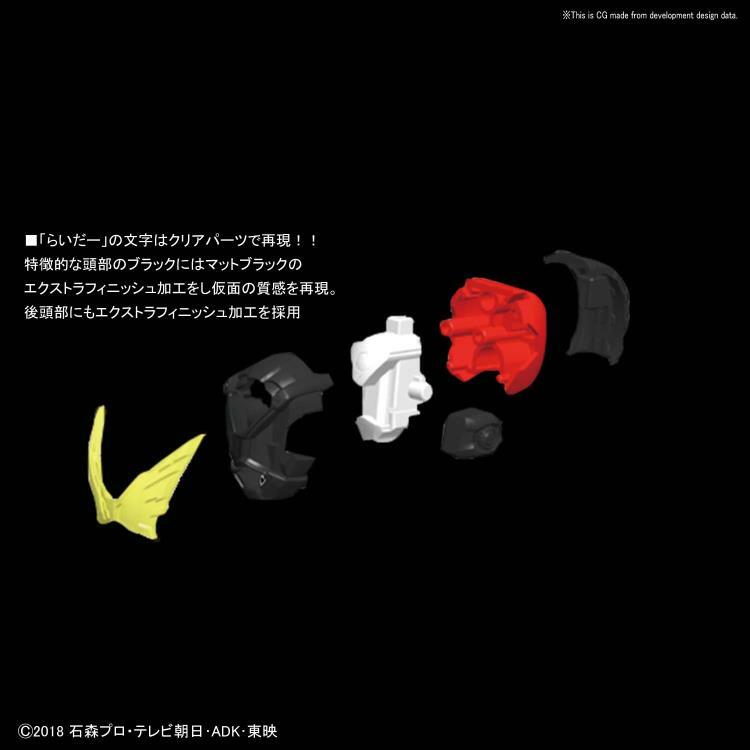 Includes Ono mode and Yumi mode for the Zikan Zax through the use of replacement parts as well as a rotatable Ziku-Driver. 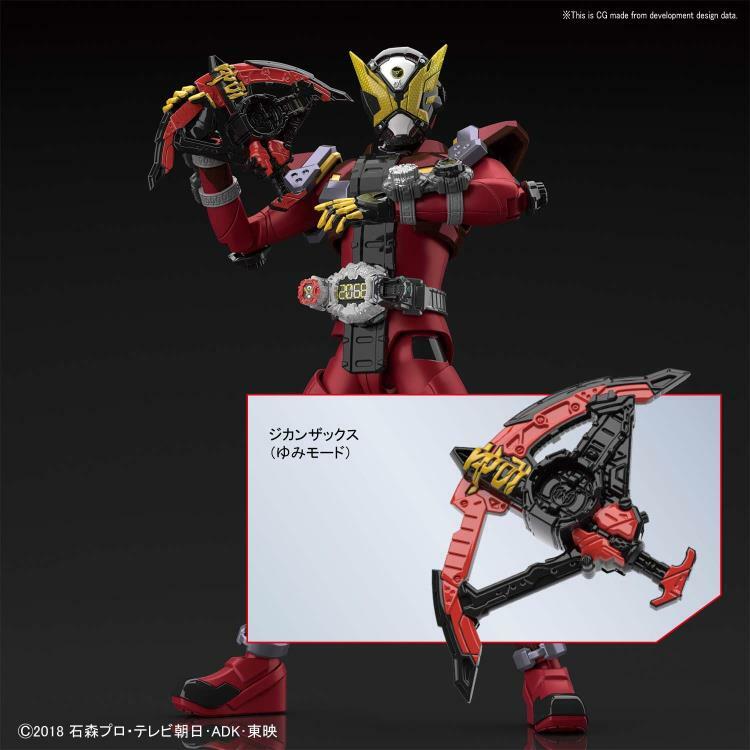 Left and Right closed fist, open palm, weapon holding hand accessories included along with display stand.